You can use the Locking Key Cabinet to store all of your vehicle keys safely. 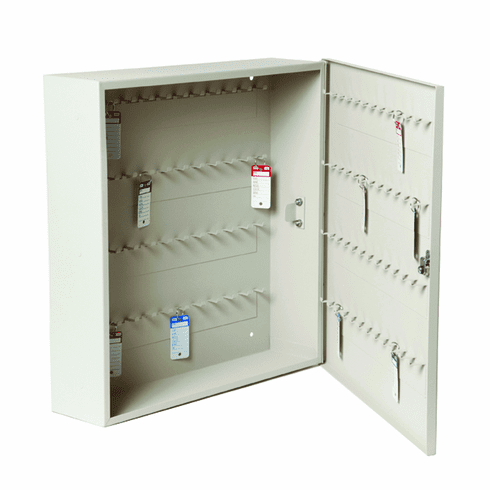 Constructed of heavy-gauge steel, our key control cabinet provides rugged durability at a reasonable price. For added security, you can bolt the unit to the wall.